Michigan Drunk Driving Attorneys | Drunk Driving Charges | Murray A. Duncan, Jr.
Michigan law defines standard drunk driving as operating a motor vehicle with a blood alcohol level of more than 0.08. Drunk driving charges and related impaired driving offenses can have a serious impact on your life. That's why it's so important to work with an experienced drunk driving attorney who understands the law, your rights and your legal options when facing drunk driving charges. 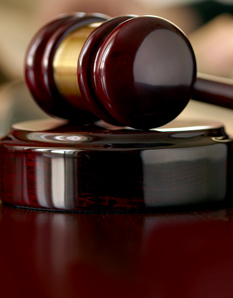 Drunk driving cases can be very difficult to defend and the penalties severe so you must act quickly. How many drinks can you consume and still stay within Michigan’s legal blood alcohol limits? There are reference charts and calculators available but the most responsible choice is to not drink and drive — so you do not risk your future, your finances and your freedom. If you are charged with drunk driving, let the team at Murray A. Duncan, Jr. P.C. represent you during a time that can be overwhelming. 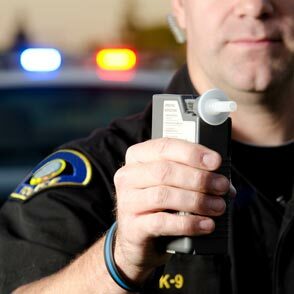 Contact criminal defense attorney Murray A. Duncan Jr. immediately if you are facing drunk driving charges in Michigan. You initial phone consultation is always free so call our office today at 734.941.5025.